Employers are eager to hire certified nursing assistants to care for seniors and disabled residents. 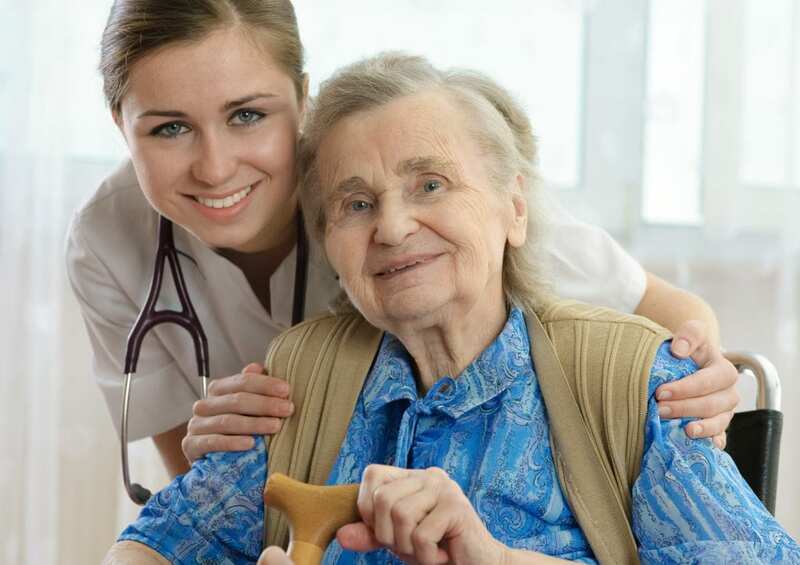 According to recent figures from the United States Bureau of Labor Statistics, job prospects for nurse assistants in acute and long-term care will increase 18 percent over the next decade in response to the growing population of elderly people in need of constant care. CNA classes are short-term and flexible giving high school students and adults the opportunity to prepare for a career in health in two to six weeks. The program must be approved by the State of Michigan and include theory and practical learning opportunities. Graduates must sit the Competency Evaluation Program, comprising of a knowledge and clinical skills test, to be licensed as a Certified Nurse Assistant. The competency evaluation is administered by Prometric. If you’re considering a career as a nurse assistant, you should be patient, compassionate, emotionally stable, willing to work as part of a healthcare team, and emotionally stable. 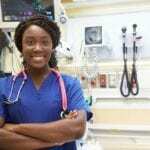 A nurse aide must be in good health and physically capable of strenuous tasks. Nurse aides spend hours of their feet, many times without breaks, and often perform repetitive routine tasks. The nursing assistant program at DRM International Learning Center comprises of 92 hours of lecture, lab, and clinical. Students are prepared to function as a vital member of the healthcare team in acute, home health, and long-term care settings. The duration of the program is two weeks: 68 hours of classroom training and 24 hours of clinical training. CPR and First Aide training and a professional development workshop are also included in the training. Day and evening schedules are available. Day classes meet from 9:00 am to 5:00 pm. Evening classes meet 3:00 pm to 11:00 pm. Interested persons must attend an information session. The program is open to high school graduates, GED certificate holders, nursing students or anyone looking to gain the training to work in the healthcare industry. Graduates are eligible to take the state exam issued by Prometric to register as a Certified Nursing Assistant in Michigan. Tuition for the program is $1,344. LCC’s facilitates a short-term nursing assistant program to quickly prepare adults for a job in health care. Flexible schedules allow students to take the classes while keeping their current job. The program covers the knowledge and skills students need to become a nurse aide in a long-term care facility or home health care agency. At the conclusion of the state-approved program, graduates will be eligible to take the State Competency Evaluation Nurse Aide Examination. Areas of study include anatomy and physiology, infection control, nutrition and feeding, personal hygiene, vital signs, role and responsibilities, hospice care, mental health, Alzheimer’s care, ambulation, patient rights, and law and ethics. Students must complete the program with a GPA of 2.5 to receive a certificate. The program offers 5 college credits.